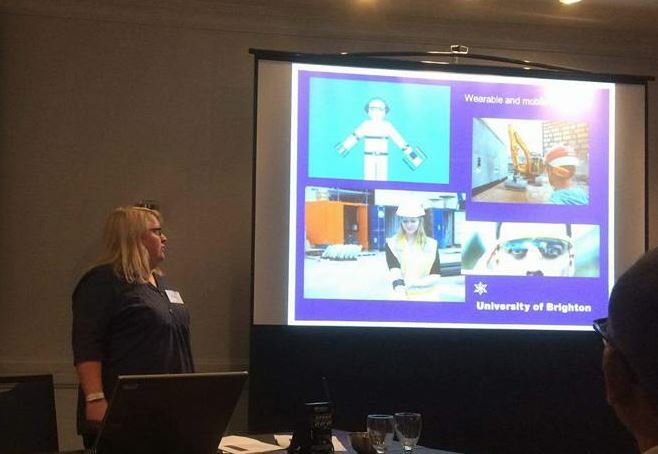 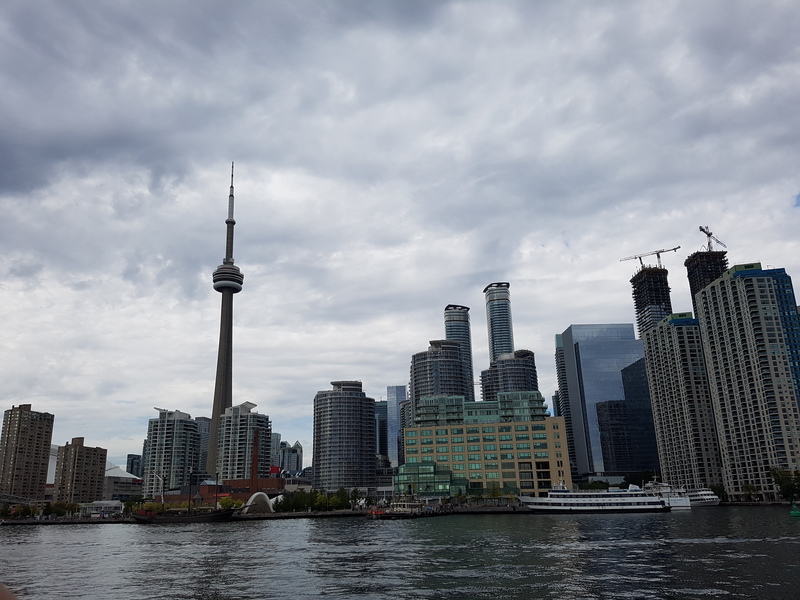 Senior Lecturers Ms Della Madgwick and Dr Hannah Wood presented their research papers at COBRA in Toronto Canada before a global audience of Surveyors Project Managers and Construction experts from both academic institutions and Industry. 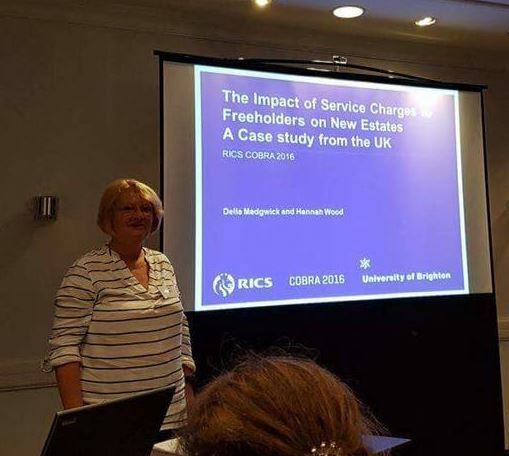 COBRA is the world leading conference in Construction, Building and Real Estate research held annually by the Royal Institution of Chartered Surveyors (RICS). 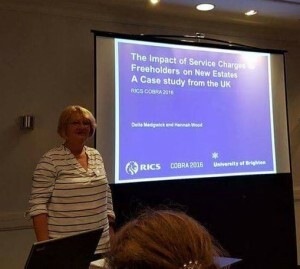 The Impact of Service Charges to Free-holders on New Estates– considered how a changing platform of tenure in new developments requires some thorough research to fully understand the implications to new home owners. 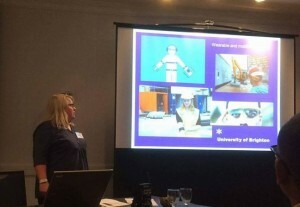 The papers were well received by delegates and as a result of round table discussions a group of academics from a number of Universities propose to make a bid to the RICS Research Trust for funding to develop the ideas discussed and write Best Practice Guidance. There was much discussion about the development of Building Information Modelling (BIM) and its increasing impact on projects. 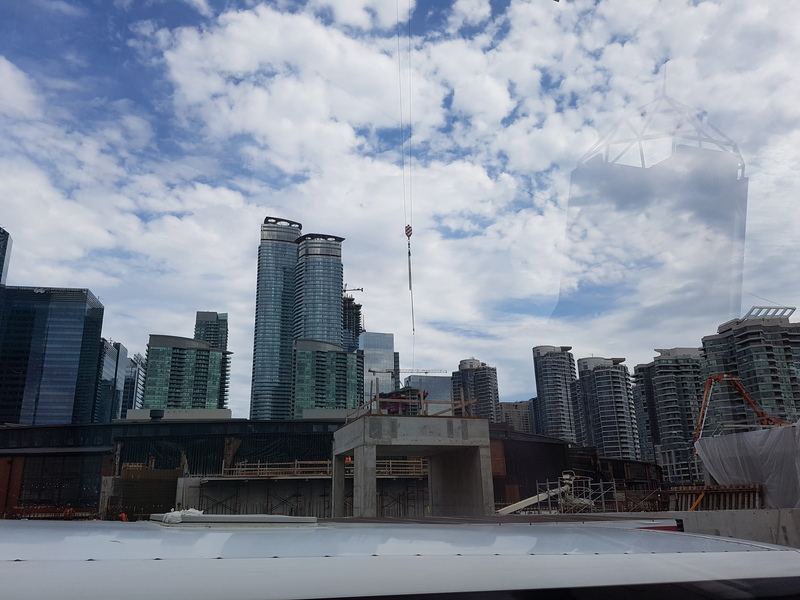 In addition delegates were able to visit the George Brown College and tour the Angelo DelZotto School of Construction Management to view how Building Information is Modelling (BIM) is taught in their specialist BIM lab. 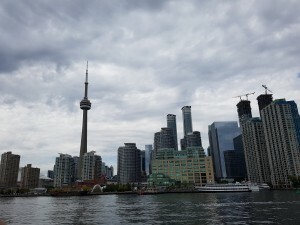 This entry was posted in Construction, Events, News, Projects, Research, Uncategorized.